OREIO - Ottawa Real Estate Investors Organization - Investors tour next week in Philly! 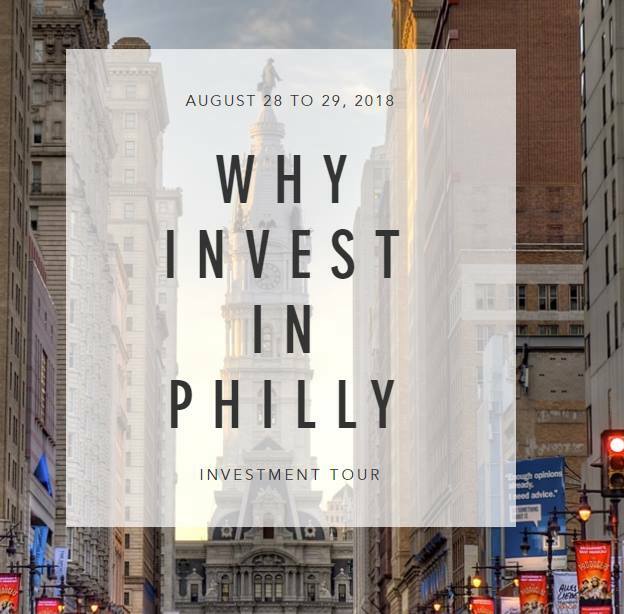 Investors tour next week in Philly! Next week I will be in Philly meeting with our team. We still have room if you want to join us. This is a FREE EVENT and you will get the chance to get FULL ACCESS to our team, see all the systems and visit well over 20 million dollars of new construction projects.